Want to dramatically improve your pictures? It’s really not that hard. These six tips can make a huge difference in your results. 1. Get down on your dog’s level. One of the best ways to improve your pictures is to change your angle. Get down on the ground, eye to eye with your dog for a change. You can even try to put the camera on the ground and aim it up at him. There’s nothing like a fresh perspective. Change it up. 2. Have a camera wherever you are….always. 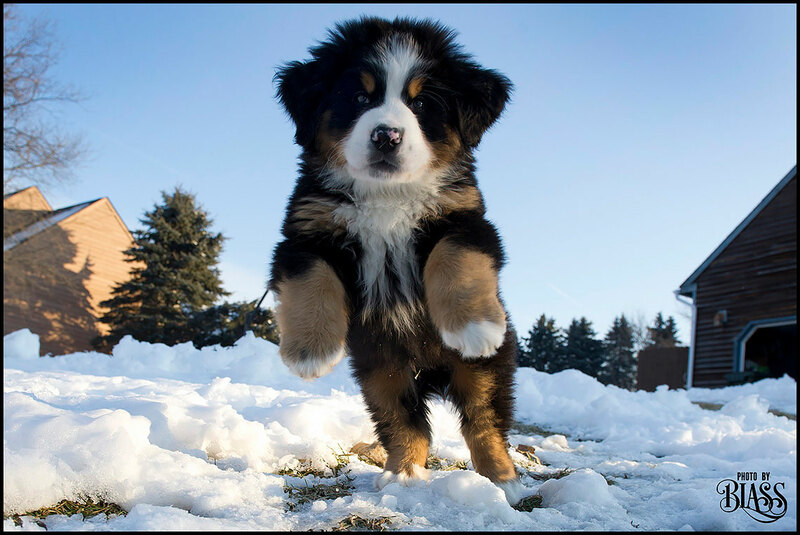 How many times have you watched your dog do something adorable and your smartphone is in the car, or in the purse or your camera is on the shelf in the basement. The moment is gone. Be ready and be fast. 3. Look for pretty light. 4. Use natural light whenever you can. A window can produce dramatic lighting whether you are creating a silhouette or a side lit portrait of your dog. I’ll talk more about lighting in a separate post. 5. The best pictures are those that happen naturally. Trying to set your dog up to take a picture can turn into a comedy routine. Find your best pictures in little moments that are spontaneous. And refer back to tip #2. 6. And finally…don’t shoot vertical video. Excellent information. I love it!! Thanks, Connie. There’ll be many more photo tips to come. This site is a great idea! Especially since I have a new fur baby coming.. I could use all of the good tips I can get. Thanks Eileen!! Thanks for the tips and offering up your expertise!! LOVE all the photos of your boys! Thank you for sharing these tips Eileen – really love your photos – and appreciate advice from someone who knows! I do hope you can stress tip #6 as often as possible! So excited for this fun! Hahaha, Peggy. Absolutely true. Also. remove dog hair from coffee cup before picking up camera. 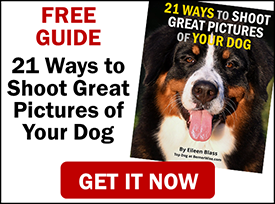 Look forward to your tips – can never get too much information when it comes to my pups and pictures. Great tips. 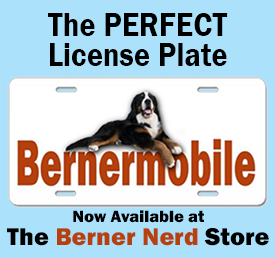 Of course, I know the best way to get great pictures of my Berners would be to invite you over for a long weekend. Ha! I read them all! and I totally respect everything you have written because you take the best dog pictures ever! I love Merlin/Teddy! Love the photos and the photo tips Eileen, Think this will be a great site!!!!! Hi, now I will follow your tips, too !